Toes 2 Bar today and double unders. Toes 2 bar can be scaled to a number of great progressions – work with you coach to elect the best movement to maximize the training today. For those that are efficient, 5 minutes a round is a good goal, faster would be excellent. The second set will be blazingly fast for those with double unders – push and watch the transitions. To maximize this training – which is heart beating out of your chest intensity, (scale – pick the right movements and move move move) – be very close to where you are doing the second movement – literally spend no more than 2 seconds setting and going. 3.2.1 GO – Athlete begins 100 TTB. At the strike of the clock at 1:00, athlete must begin and complete 25 double unders. After the completion of these reps you may return to the rig and continue on your toes to bar. You may have 50 seconds to work or less. Be careful not to go to fatigue on the T2B, but definitely go for your largest set on 0:00 -> 0:59. At YOUR completion of the first part, rest 5 minutes – work on those forearms by pedaling on a bike or jogging on the Trueform (best option). The second part begins now with double unders. Go for a big set at beginning. 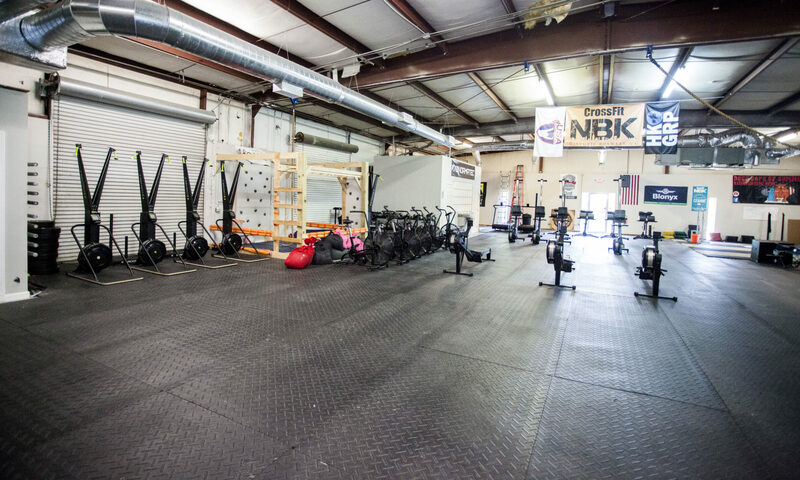 Similar structure – starting at 1:00, complete 7 TTB and then return to working on your double unders. TTB – scale to laying on the ground gripping a barbell on the ground (no plates), knee raises, V-Ups, etc..
Our strength we are hitting AFTER the WOD and it is all about improving those midlines. This will make you a better lifter, squatter, and generally just a more awesome human being. Complete for quality not time.